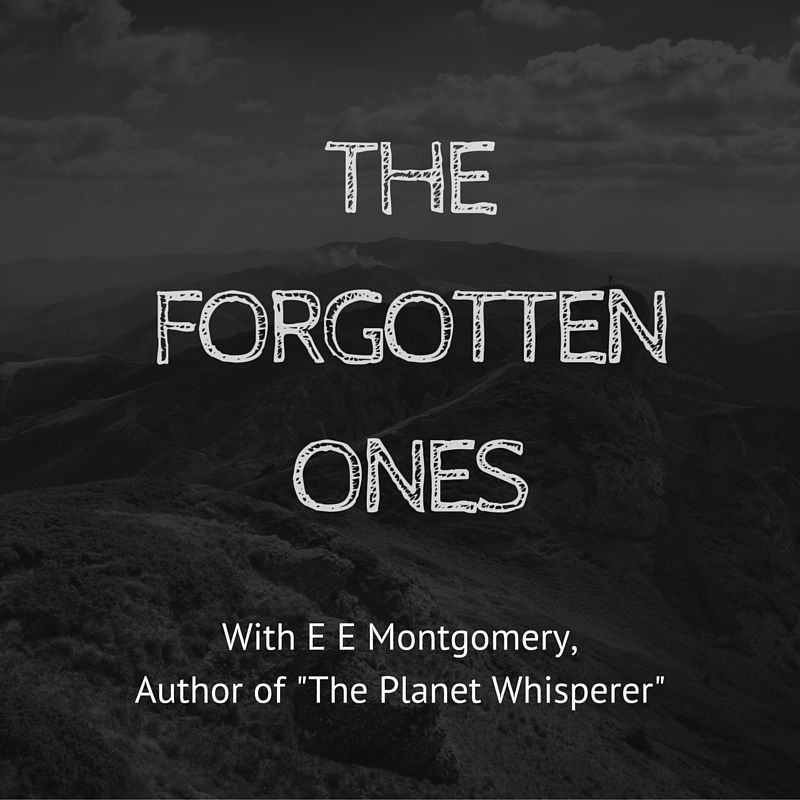 There have been numerous times when I’ve felt forgotten. There was a period in my teen years where I kept to myself at school not speaking to anyone. Depression is a big culprit for these feelings as well. Congratulations on your newest baby. It sounds freaking great!! Much success to you! Ten years ago I moved to a small town to care for my aging parents. When my mother (the last one) died and only one of my cousins (not even related to my mother) sent a sympathy card, I felt totally forgotten. All my cousins still have both their parents, so I’m having a hard time forgiving this oversight. Your book sounds fantastic BTW! I was the oldest of 5 kids and often felt forgotten unless someone needed me to do something. One time when I was 13, my parents were having a huge row and I left the house to get away from it and just walked all over for the day. I got back after dark and thought I would be in big trouble. No one had even noticed I had left. 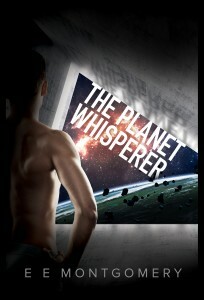 The Planet Whisperer sounds fantastic and the cover draws me in. @Give A Rush: Thank you. 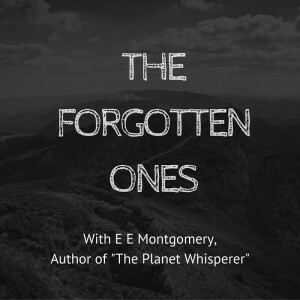 The Planet Whisperer is a favourite of mine. I’m glad you made it through your teens. They’re tough years. I hope the black dog stays small for you. @Susan: My condolences on the loss of your parents. You’re an incredibly special person to have devoted yourself to their care like that. You have a rare strength and courage. I have no words for your family members. @Jen: Just… what? That must have been some fight for them to not have noticed you gone for a whole day. I hope the long walk gave you time to wind down and recharge; some quiet space. I’m not an oldest child but I’m one of four. My oldest sister still feels responsible for our welfare. It’s a difficult position to hold in the family. I’m glad you like the cover of The Planet Whisperer. I love it. It could easily be directly from a scene in the book. My sophomore dorm was putting together the annual summer memory book of addresses. I’d provided a bunch of dorm photos for it, so I was surprised to see that I wasn’t listed! @Trix: Oh no! I wonder where they thought the photos came from. Thank you all for taking the time to share some of your lives with me. I’m honoured that you would do so. Now it’s time to choose the winner of the giveaway – your choice of any one of my backlist (ebook). I think being forgotten at any time in your life is a difficult thing. We’re a social species and look to others to validate us in many ways. You’ve all lived with challenges that you’ve had to deal with without the support of those around you. That you’ve come out the other side speaks highly of you. Unfortunately there’s only one book available for this giveaway. I feel like I should do a drum roll or something to build tension. Susan: Suffering the losses you have would have been difficult, but to do that with what sounds like little to no support must have been even worse. I think you could use a little sunshine in your life. Email me at the address in the contacts in this post, and let me know which book on my backlist you’d like to escape with.